Plan and execute to grow your online teaching business. Do you want a framework that enables you to start executing on the key tasks for creating an online class and the business that supports it? This workshop gives you just that. While a key part of this class has to do with the project management tool Asana, this is really about giving you a step-by-step approach for managing and creating key business assets and activities, for building systems that let you outsource and work more effectively, and for giving you a way to plan and develop free and paid content on schedule. You’ll start by developing a business “hub” that acts as repository for key business assets, documentation of standard operating procedures, and roadmap for moving forward on the multiple fronts of course development, platform maintenance, and marketing execution. 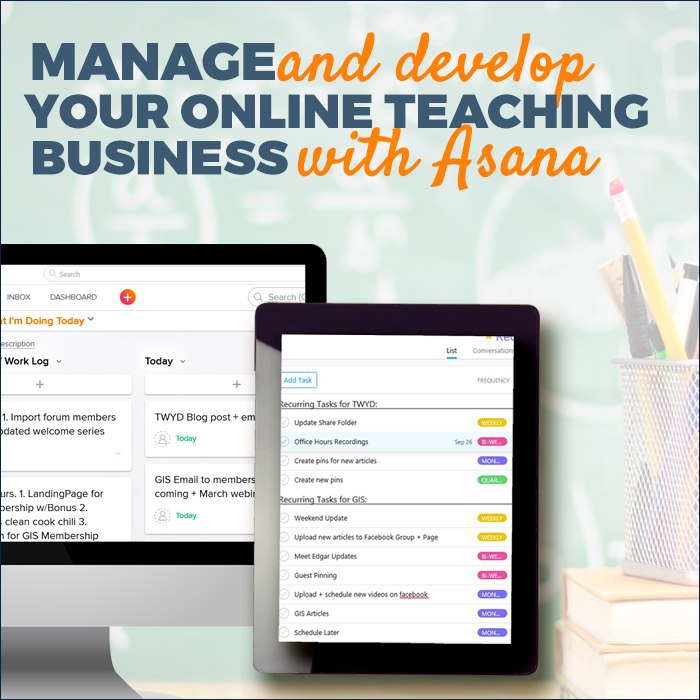 In this class, you’ll get swipes that enable you to quickly set up your hub, annual planning boards, and all the tasks associated with course creation, classroom setup and launch execution in your own Asana workspace or with another planning and management tool. 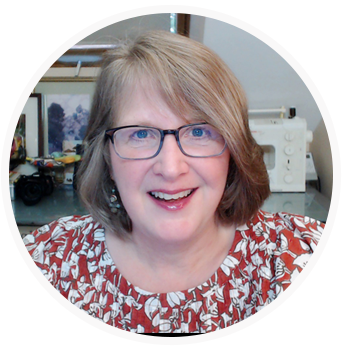 I’m Debbie Hodge, your planning and biz development teacher, and …. I’ve used the approaches in these workshops to create and sell 100+ creative and technical courses at GetItScrapped.com and TeachWhatYouDo.com over the last 10 years. I can’t wait to share these stepped-out lessons with you — and to work with you on getting your own teaching businesses and course sales moving forward.